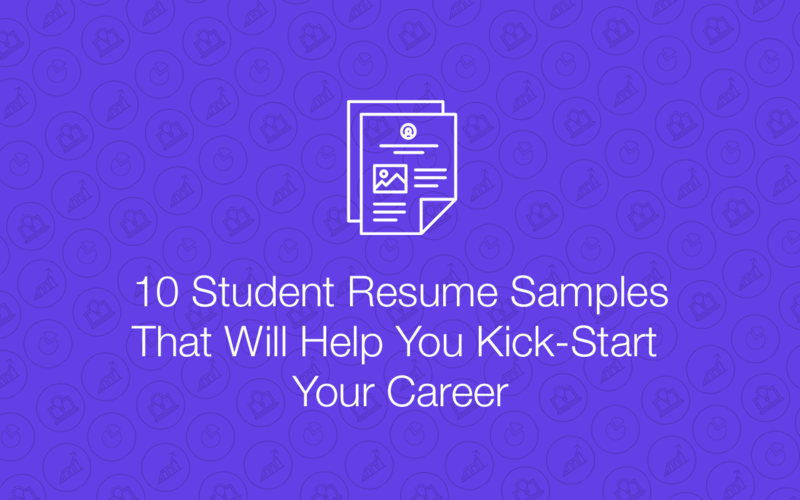 If you just graduated college or uni and you have only a little or no experience at all, you might be wondering how to appear proficient on your resume or cover letter. Do you lack any of the abilities or skills listed in the requirements for an ideal candidate? The biggest mistake is to not apply whatsoever. Needless to say, if it’s a senior position that requires a certain number of relevant experience, then you simply need what’s required. However, lacking a skill that’s required for an entry-level or a junior position should be no stop sign for you. Even without extensive experience, you can make your resume and cover letter attractive for recruiters. First, you should learn how to make use of your transferable skills. Don’t you know what skills are those? Read on. Transferable skills are skills, capabilities, and talents that you acquired through life via different experiences such as school, college, uni, summer camps, part-time jobs, volunteering, sports, hobbies, etc. They’re the skills and abilities that are, in a way, a side product of other knowledge or skill. Here’s an example: the goal of presenting projects and essays at your uni was to get a good grade, but a side product is that you’ve developed rhetorical skills. Everybody has some (even if they don’t know about it). College or university has given you much more than just theoretical knowledge. They translate well into specific job requirements. Keep in mind that most companies don’t want to hire a robot who can do everything the way they described in the job offer. They need a person who has the potential to do the job right. The reason why transferable skills are so important is they can be used well in many different industries. A good set of transferrable skills is very favored with the recruiters and hiring managers. Having a broad set of transferable skills is especially beneficial for fresh graduates, people with little work experience or those who are about to radically change their career paths. We’ve picked for you the 10 best skills you can easily transfer to many different jobs in various industries. Many jobs might require a combination of more skills together so check them all and find the ones you’re great at! These are the skills you can use in many different industries. If you often presented your work at college, have experience with speeches, or debating societies, go ahead and mention it on your resume. Or have you had a part-time service job and communicated well with customers? Even better. You might elaborate on this skill in your cover letter and mention a concrete example of your communication qualities. Have you ever been good with words? Maybe you wrote some great essays at college, took writing classes at uni, started a blog, or contributed to a college newspaper. 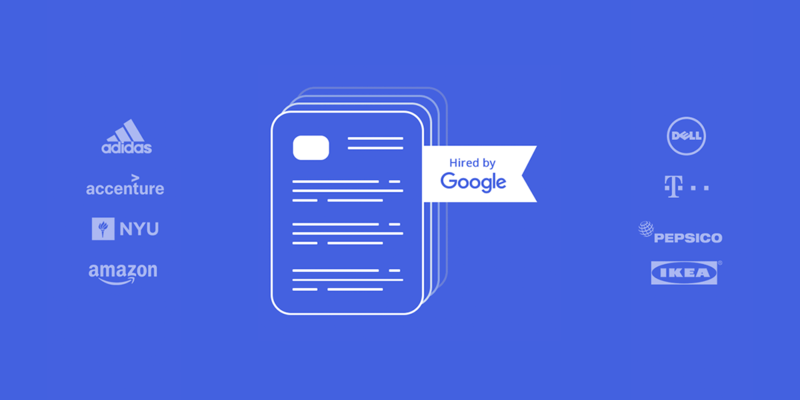 Your advantage is that unlike with communication skills, you can always base your writing skills with evidence by sending in your writing samples or linking your resume to your blog or personal website. Being resourceful is a great virtue. Resourcefulness is regarded as a sign of intelligence so if you don’t get easily scared of the new, always think of creative ways to work things out or adjust well to new situations, think of a particular task or a circumstance where you had to show resourcefulness and dealt with the issue with ease. If you’ve ever helped to organize college/community/society events, demonstrated organizational skills in school, summer camp, family events, etc. you should definitely mention it if you’re applying for a job where organizational skills might come in handy (e.g. community manager, project manager, office manager). Briefly describe your duties and how you contributed to the smooth running of an event. Analytical skills are useful in many different industries. They’re valued in business, economic and financial sector, marketing, sales as well as in HR or teaching. If you can easily solve a problem by splitting it into details, analyzing them and come to a solution, then go ahead and make use of this transferable skill. If you’ve ever done anything creative, say, any form of art – painting, creative writing or any crafts – take advantage of it. If you’re a creative person, chances are you can be creative in other spheres than art as well. Maybe you can come up with interesting ideas, creatively solve problems, find improvements and solutions. If you’ve always been good at maths or if you’ve ever demonstrated good calculation skills – whether at uni or any part time job, say, you’ve been responsible for the cash register or accounting or anything similar, you might translate it well into other fields, too. If you’ve mastered your own time management, be sure it’ll be a valued quality in all the industries imaginable. It might seem like the most elementary thing, but in fact, not many people can effectively plan their time, be always on time, make the most of their working hours, prioritize tasks and systematically work on them, so their work has some logical succession. If you can, definitely mention it on a resume and your cover letter. As a student, you might have worked part time in a restaurant, bar or a café. Even if this work experience seems irrelevant to your future career, it has taught you valuable skills you can use elsewhere. Being helpful, patient and polite when dealing with people are traits worth its weight in gold. On an interview, you can mention a complicated situation that you handled with ease or talk about a time you helped somebody in distress. If you’ve ever had to make a decision for a larger group of people and it came out great, don’t forget to give yourself credit for that. Decision-making skills are important because your boss wants to know whether you’re able to think for yourself, are prompt in deciding what’s right and what’s wrong and whether he or she can rely on you in difficult situations.